Even if he had a different surname, it wouldn’t be a shocker that Charlie Kindel is going to work Amazon. 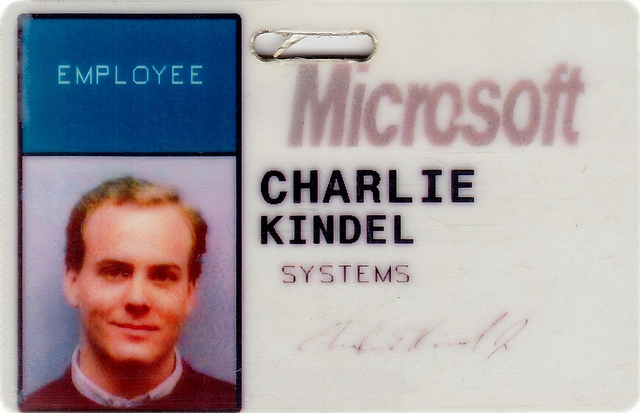 Kindel, no relation to the family of e-book readers, is a former lead on the Windows Phone team, a 21-year Microsoft veteran and well versed in all thing mobile. The gregarious Kindel, who bears a resemblence to Marlon Brando’s Col. Kurtz from “Apocalypse Now,” lists his role as director of “something secret” at Amazon, but says he is looking for testers with cloud and mobile experience. With today being April 1 and all, Kindel also joked on his personal blog that he was leading a new Amazon Kindle Charlie product team. Amazon confirmed Kindel’s hiring but declined to offer any more details on what he will actually be doing. 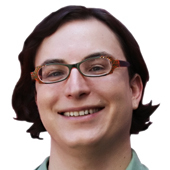 Kindel left Microsoft back in 2011 and has been working in the startup world. He joins a growing number of former Windows and Windows Phone folks taking on various, often unspecified roles at Amazon. From the Windows Phone teams, Brandon Watson and Robert Williams also joined Amazon. Other executives who have left Microsoft and ended up at Amazon include former security unit head George Stathakopoulos and longtime Windows executive Mike Nash, though Nash later left for Hewlett-Packard.